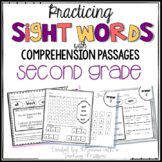 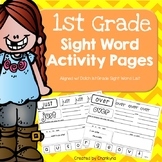 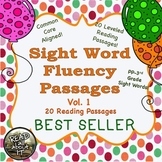 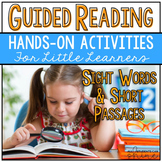 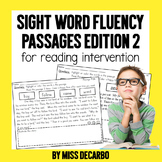 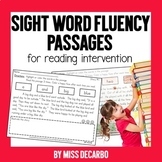 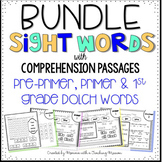 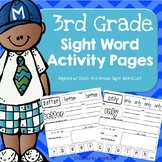 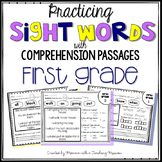 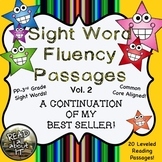 BUNDLE of Sight Word Comprehension Passages with Pre-primer, Primer, and First Grade Dolch Sight Word List Need some small group, independent activities, formative assessments, word work, or homework for your young learners to work on to practicing sight words? 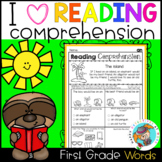 Then this is the resource for you!! 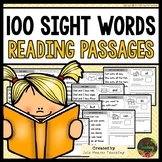 This story utilizes short passages and pictures that match the passages to improve reading skills. 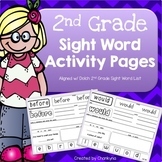 Cut-out pictures and have students match pictures to corresponding passage. 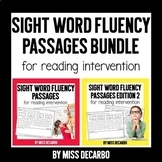 Excellent for struggling readers.